There will be much to learn about the new cannabis laws and regulations coming into effect this fall. Employers should familiarize themselves with these laws ahead of the changes. In October, smoking or ingesting cannabis will be legal in Canada. Does your business have policies and procedures in place to handle this transition? The federal government has passed legislation that will make cannabis legal, giving the provinces power to control how it will be used and sold. 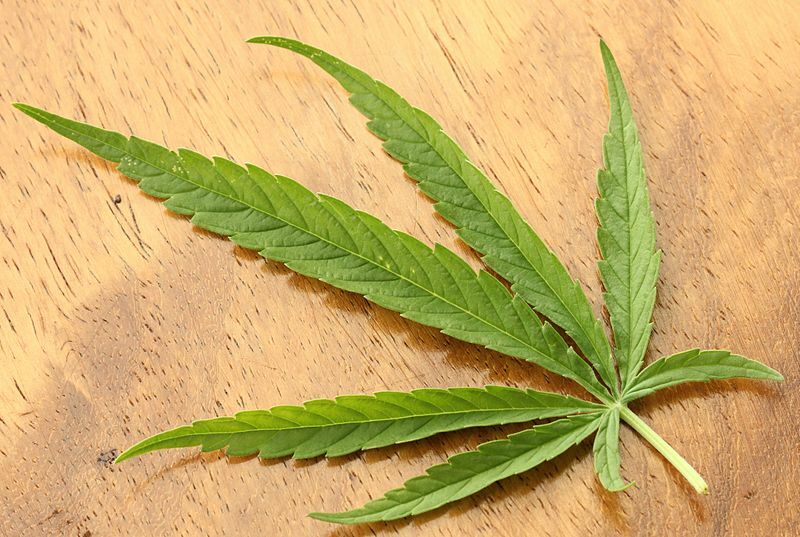 This historic change is likely to lead to a significant increase in cannabis consumption. Prudent employers should be ready to handle the presence of cannabis in the workplace. Bill C-45, An Act respecting cannabis and to amend the Controlled Drugs and Substances Act, the Criminal Code and other Acts (the “Cannabis Act”) is scheduled to take effect on October 17, 2018. It creates a legal framework for the sale and possession of cannabis in Canada. The underlying purpose of legalizing cannabis is to deter criminal activity, prevent young persons from accessing cannabis, and to protect public health and safety. The Cannabis Act will allow adults to possess up to 30 grams of cannabis. The Ontario government will be responsible for regulating the distribution of cannabis. Ontario will pass laws about where, how, and who can consume recreational cannabis. The minimum age to possess or use cannabis in Ontario will likely be 19.
the Smoke-Free Ontario Act, 2017 (Schedule 3). Bill 174 repeals the Smoke-Free Ontario Act and the Electronic Cigarettes Act, 2015, and makes amendments to the Highway Traffic Act including driving with drugs or alcohol present in the body (Schedule 4). cannabis at work, during lunch breaks, or at work events. However, it is not prohibited to bring cannabis into the workplace, absent an employer policy. It will remain the responsibility of employers to enforce these prohibitions. Further, Bill 174 has specific provisions affecting particular industries. For example, there are provisions protecting home healthcare workers from second-hand smoke and prohibiting the use of cannabis while operating a motor vehicle. The new PC government has indicated it may change Bill 174 before it becomes law. With marijuana legalization around the corner, there is a minefield of issues facing employers. First and foremost, the law does not authorize employees to be impaired at work and employees do not have a right to smoke cannabis at the workplace. This is particularly important in safety sensitive workplaces, as employers must continue to meet their obligations under the OHSA. A tricky issue facing employers is the detection of cannabis impairment in the workplace. A thorough drug and alcohol policy can assist employers in this regard. Introducing drug and alcohol testing however is very controversial and often leads to litigation. The duty to maintain a safe work environment must be balanced with an employer’s obligation under human rights legislation to accommodate an employee with a disability. As most employers already know, medical use of marijuana has been legal in Canada since 1999. It is currently regulated under the Access to Cannabis for Medical Purposes Regulations. an employer’s drug and alcohol policy should distinguish between recreational and medical marijuana. Employers generally have the right to implement policies on the possession and use of recreational cannabis in the workplace. Policies can outline acceptable employee behavior while maintaining employee privacy. To manage expectations in relation to cannabis use, an employer can create a drug and alcohol policy before Bill C-45 comes into force in October. If a drug and alcohol policy already exists, it can be updated to reflect the legislative changes regarding cannabis. This policy making process can take time. Further, employees need training to understand what is expected of them at work.